Reliable Waterproofing and Masonry is proud to be the premier provider of foundation repair, waterproofing, crawl space repair, masonry, and brick re-pointing services. With our wide variety options, we are able to supply you with a solution to whatever problem you might be facing. 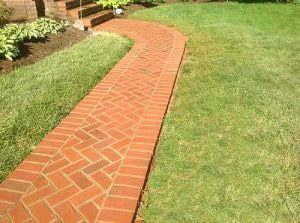 With our 30 years of experience and a full range of services, you can count on Reliable for all your home care needs including waterproofing, masonry, and foundation repair in Richmond, VA. We are proud suppliers of Earth Contact Products “very best” foundation and waterproofing products. You won’t find any better in the industry. With their products and our expertise, you can count on a job well done. We can assist you in fixing many of the common problems you find in homes, such as settling foundations, leaning chimneys, slab cracks, foundation cracks, porch problems, and much more. 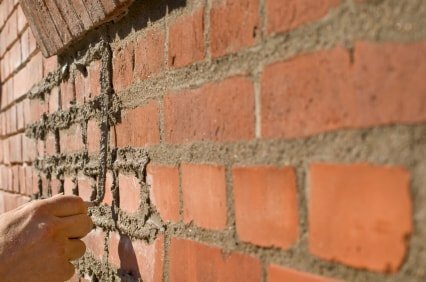 Reliable also offers masonry services, concrete restoration, and brick re-pointing. These additional services will not only contribute to the safety of your home but will also enhance the appearance. Whatever your home repair or improvement needs are, make sure to come to Reliable Waterproofing and Masonry for quality services at affordable prices. You can count on us and that is what makes us Reliable Waterproofing and Masonry, in fact BBB gives us an A+ rating! We pride ourselves on high quality repairs in a timely manner. Our reputation is our name. Contact us today for a free estimate on your next waterproofing or foundation repair project in Richmond, VA. Reliable is proud to serve Richmond, VA and the surrounding area.